This year’s Champion Cider of the Year is Harry’s Scrummage has been named the best cider in the country and Nempnett Piglet’s Choice has won best perry. The winners are chosen at the Reading Beer and Cider Festival in May, which features over 550 beers and 150 ciders and perries, plus a selection of foreign beers, wines and mead. 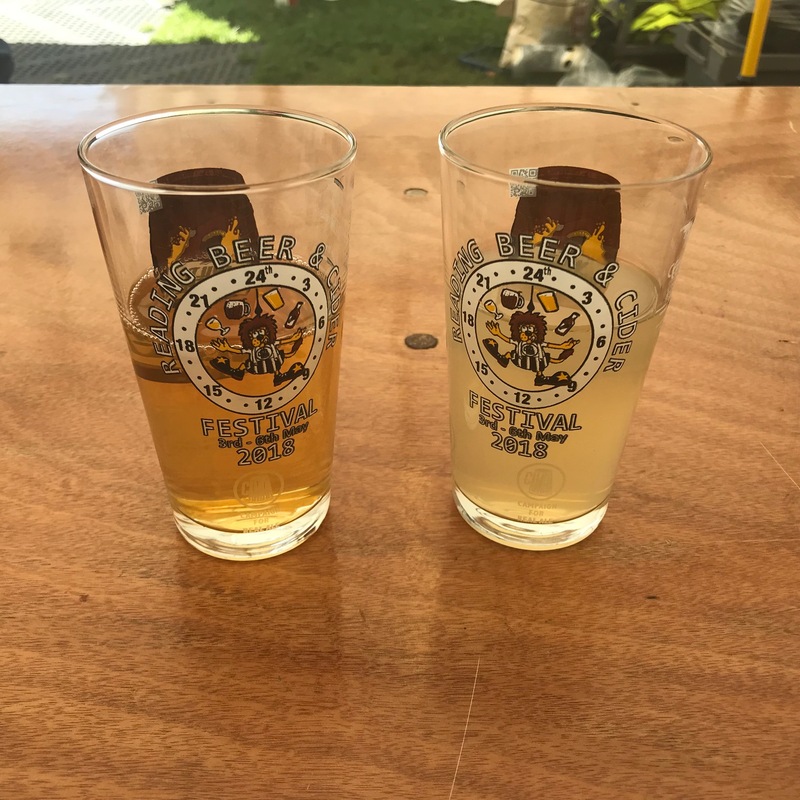 Each cider and perry in the competition is judged on its individual taste, aroma, flavour, after-taste and overall appeal. The top awards were selected by a specially chosen panel of both experienced and novice judges.